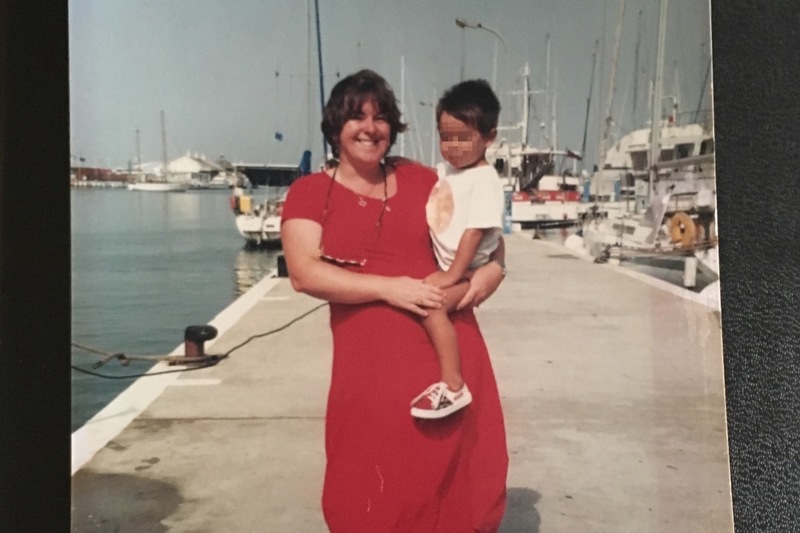 It's 20 years since I went into a women's refuge with my little boy. I had to wait just one night to get a place. I stayed at the refuge for three months, waiting for my violent, drunken partner to give up on me and go back to his country of origin. I had to give up my job to leave him, as we worked together. I received Housing Benefit and Income Support while we stayed in a lovely little flat, part of a small block, in a little garden surrounded by razor wire, staffed by kind women, who provided us with some food, toys and toiletries when we arrived, staffed the double entry, secure front entrance 24 hours a day and gave me support and advice about how to pick up the pieces of our life. I was so grateful for the metal clang of my door as it slammed shut. I slept properly. My son started learning to ride his bike in that tiny garden. Unfortunately things have changed in 20 years. Women's services have always been underfunded and relied on donations, but recent changes to government funding due to austerity have made the future shaky for many refuges and all women's charities have to constantly fight for funding, as the recent reversal of the decision to deny Housing Benefit to refuges show. Let's help them fight. Housing benefit typically makes up 50% of refuge funding but it is not available to all women. It costs over £200 a week for one woman to stay in a refuge so three months costs around £2500. Leeds Women's Aid is my local refuge charity and they are having a funding drive. It would mean a lot to me if I could raise enough for one woman to stay there for three months. Here's my blog post about my own story.